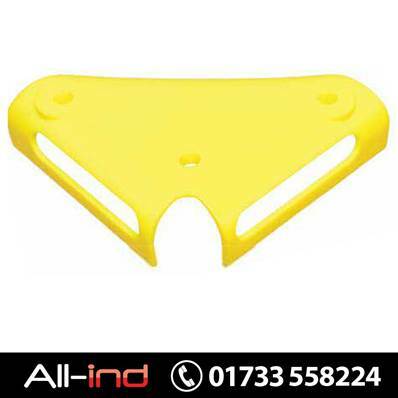 Additional impact protection cover for Rhino LED safety light (fits over A12-0045). 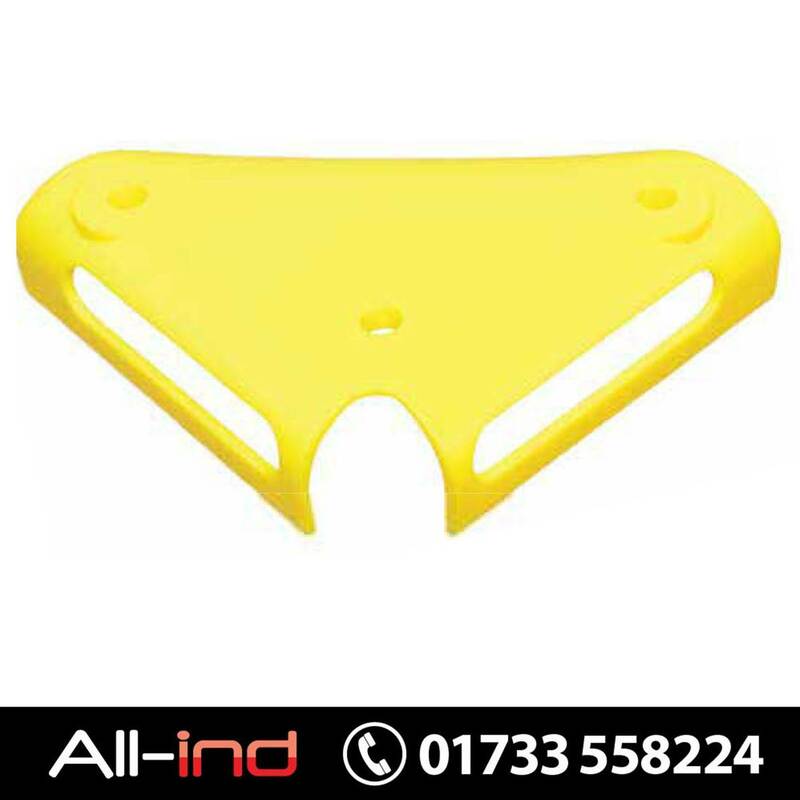 Optional extra protection to the Rhino LED safety light is provided by this sturdy polyproylene cover in high-visibility yellow. The cover slips over the LED safety light and is secured using the same three mounting screws as the light. Tough custom design for where additional impact protection is needed. Click here to download a datasheet.